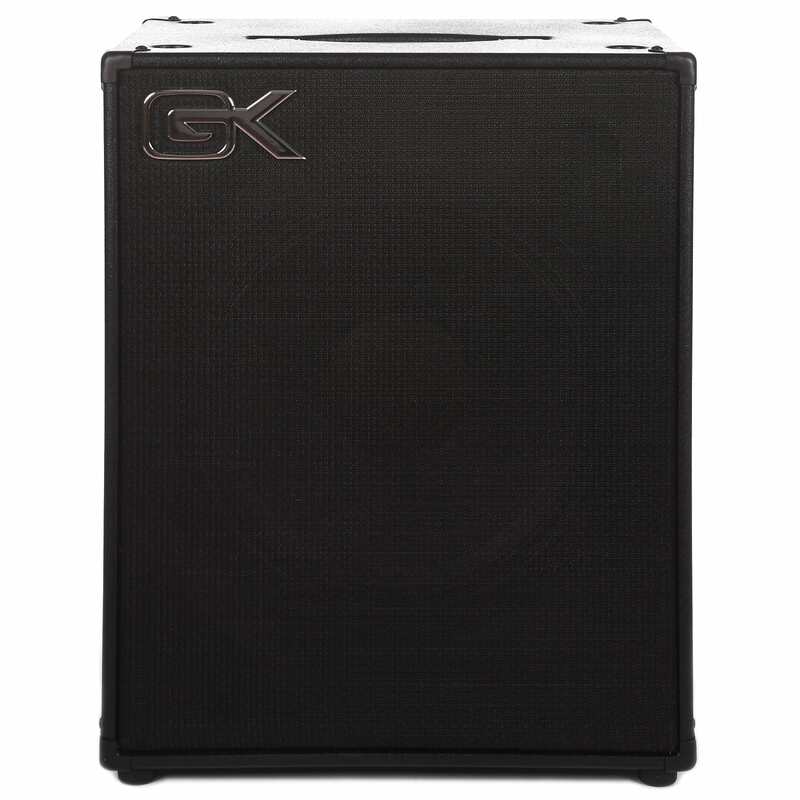 These new powered Bass Cabinets from Gallien Krueger as an elegant sollution for all your live performance needs. 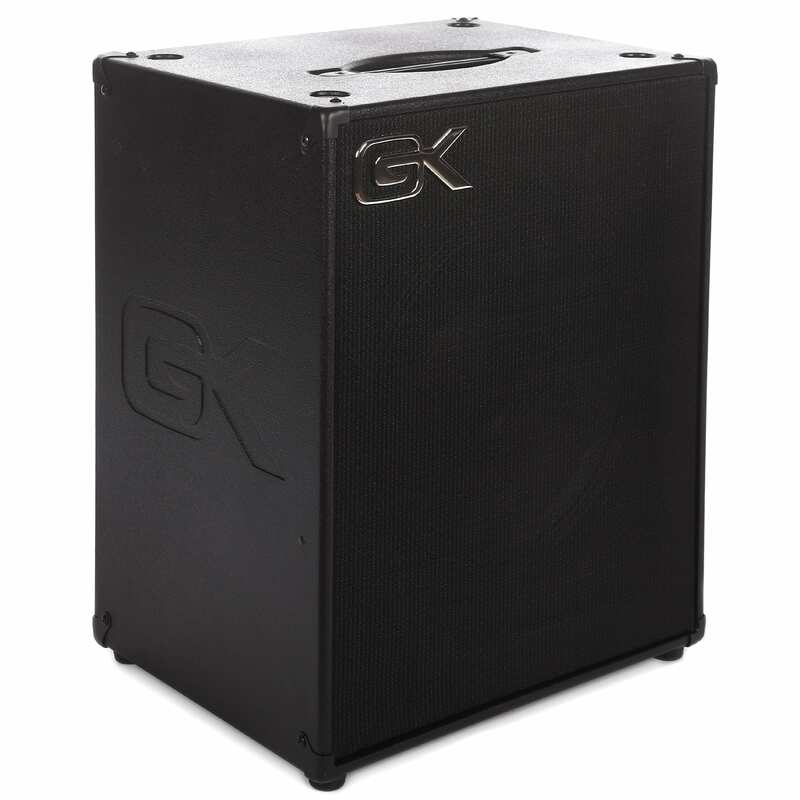 Extremely light weight switch mode power supply and power amp deliver 200W into the speaker with very little wasted heat dissipation. 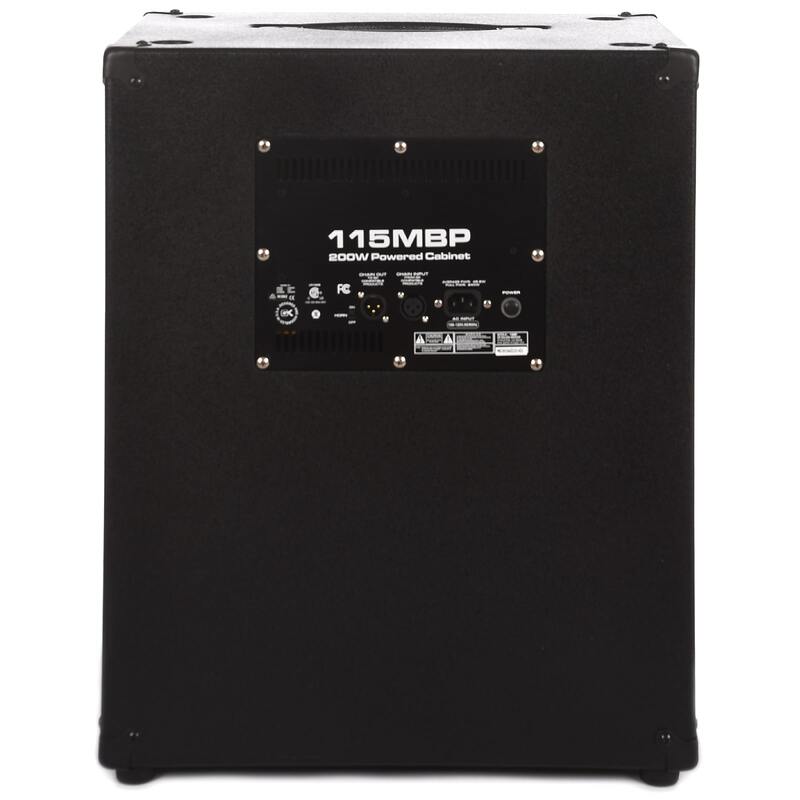 Plywood construction, aluminum chassis, switch mode power supply and power amp deliver 200W performance in a rugged 38lb package. Dimensions: 14.5 x 19 x 23"